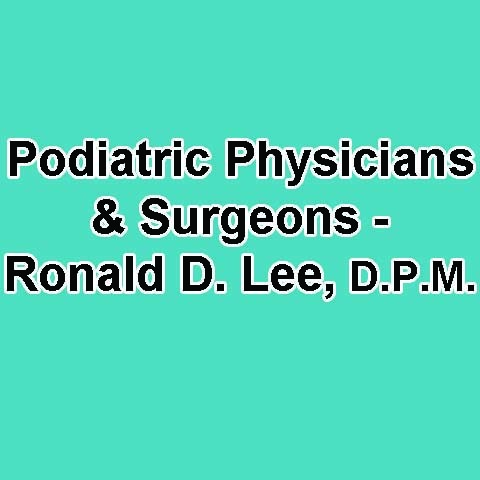 Podiatric Physicians & Surgeons - Ronald D. Lee, D.P.M. 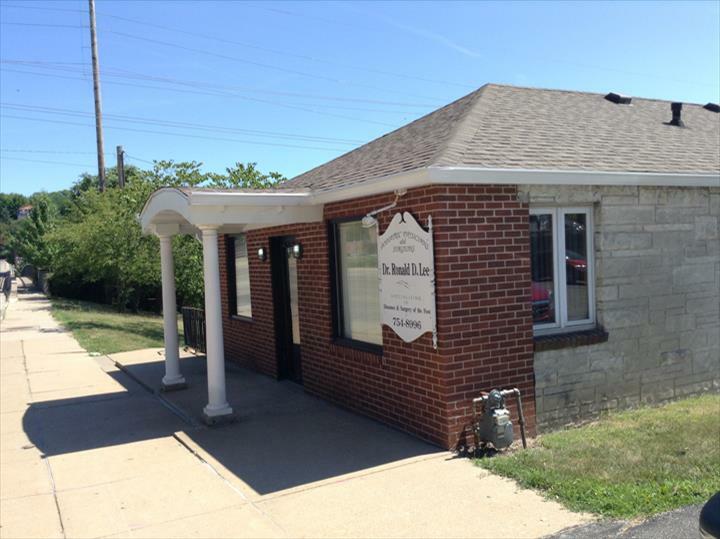 "Comprehensive Foot Care" Podiatric Physicians & Surgeons - Ronald D. Lee, D.P.M., in Burlington, IA, is a leading podiatrist serving Muscatine, Fort Madison, Des Moines and surrounding areas since 1983. 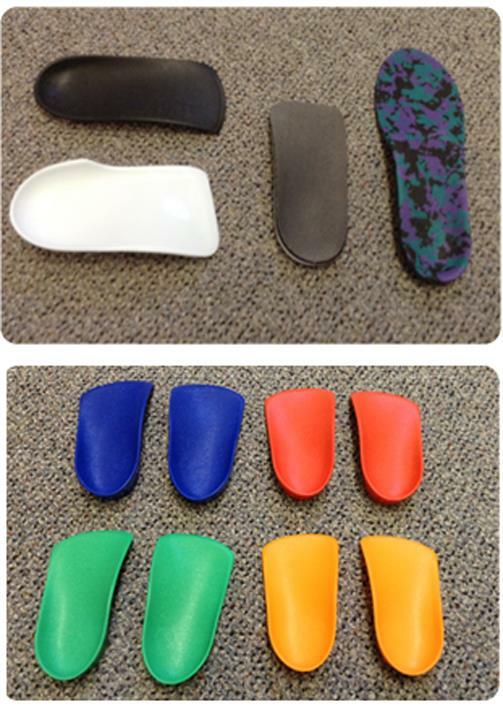 We have orthotics, compression hose and antifungals. Our services include orthopedic and diabetic care, wounds, heel pain, hammer toes, bunions, corns and much more. For all of your comprehensive foot care needs, contact Podiatric Physicians & Surgeons - Ronald D. Lee, D.P.M. in Burlington today.